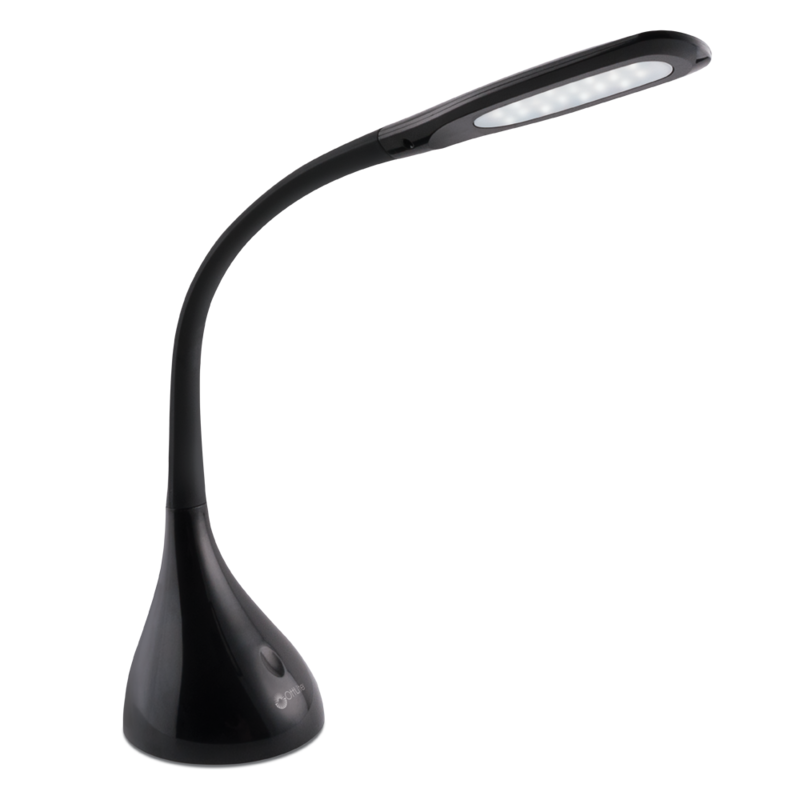 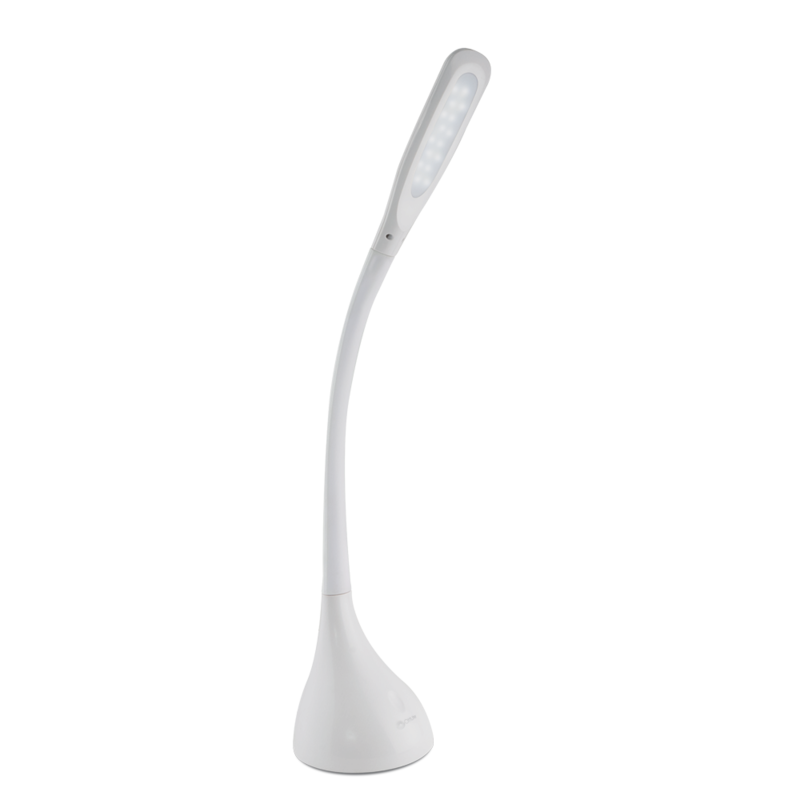 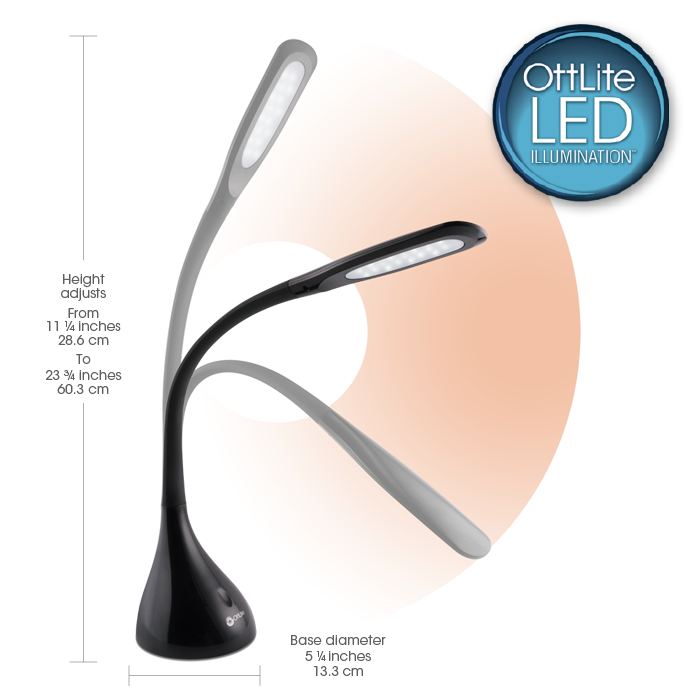 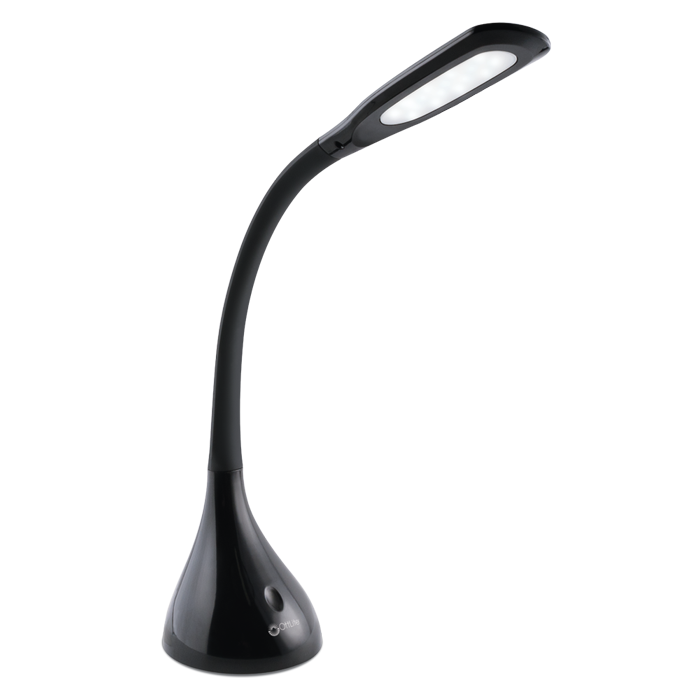 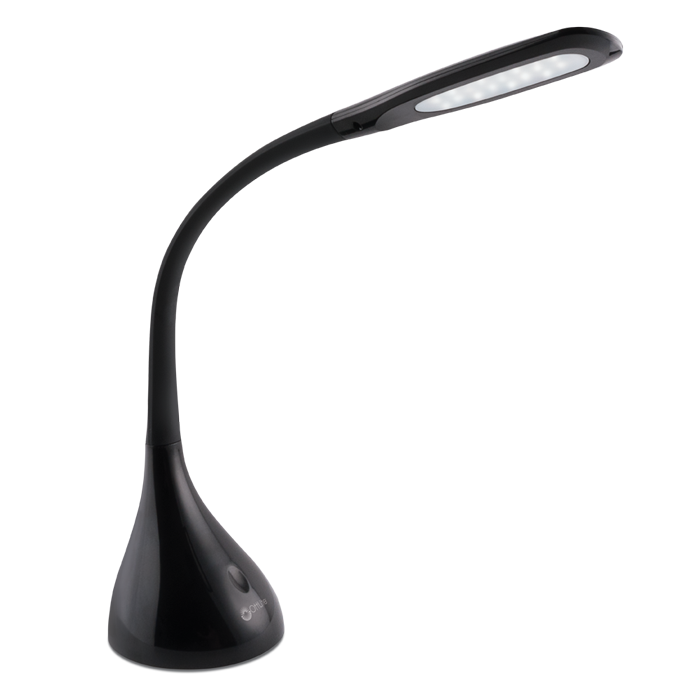 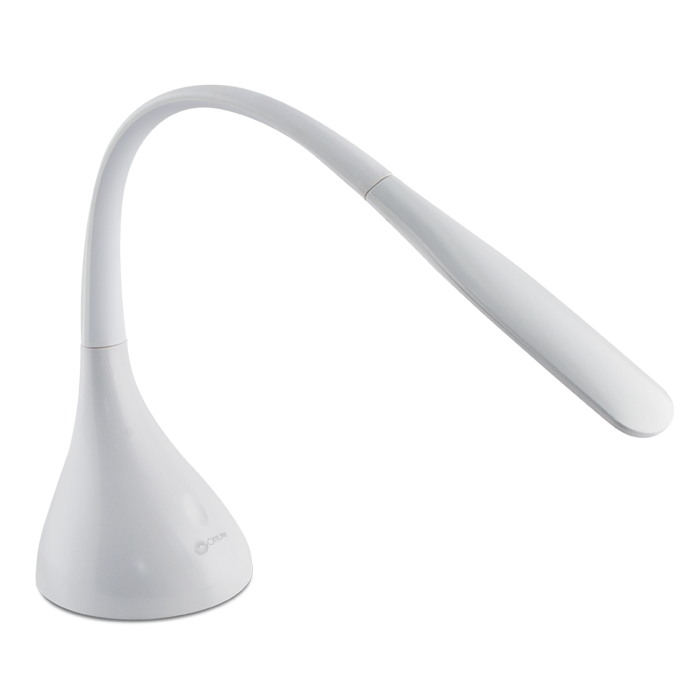 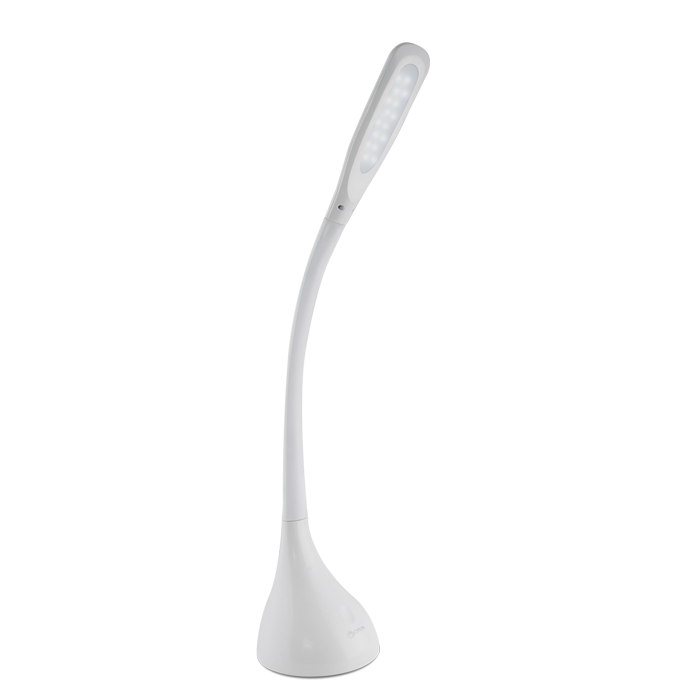 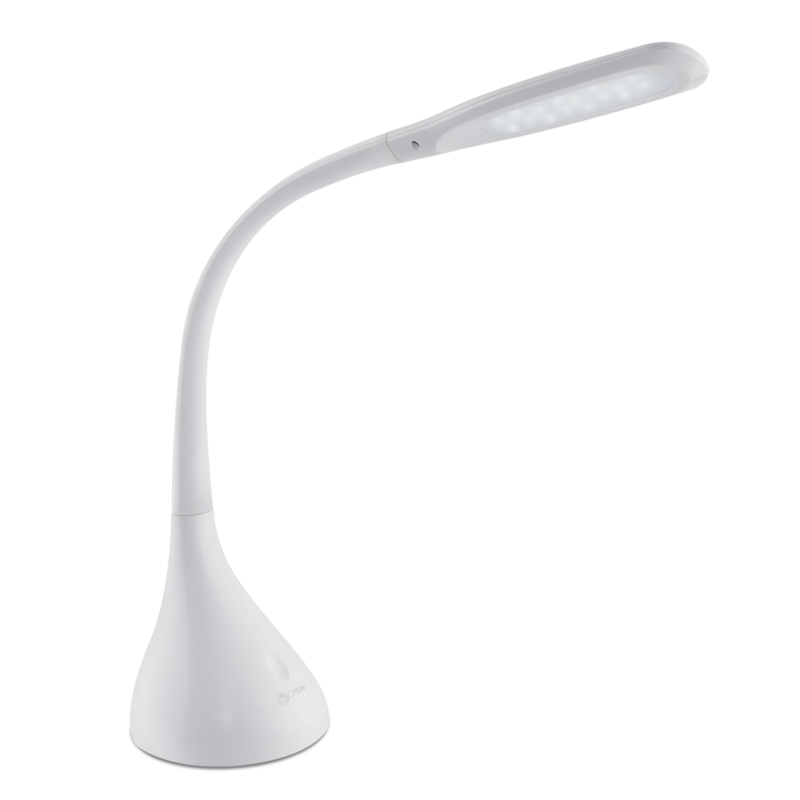 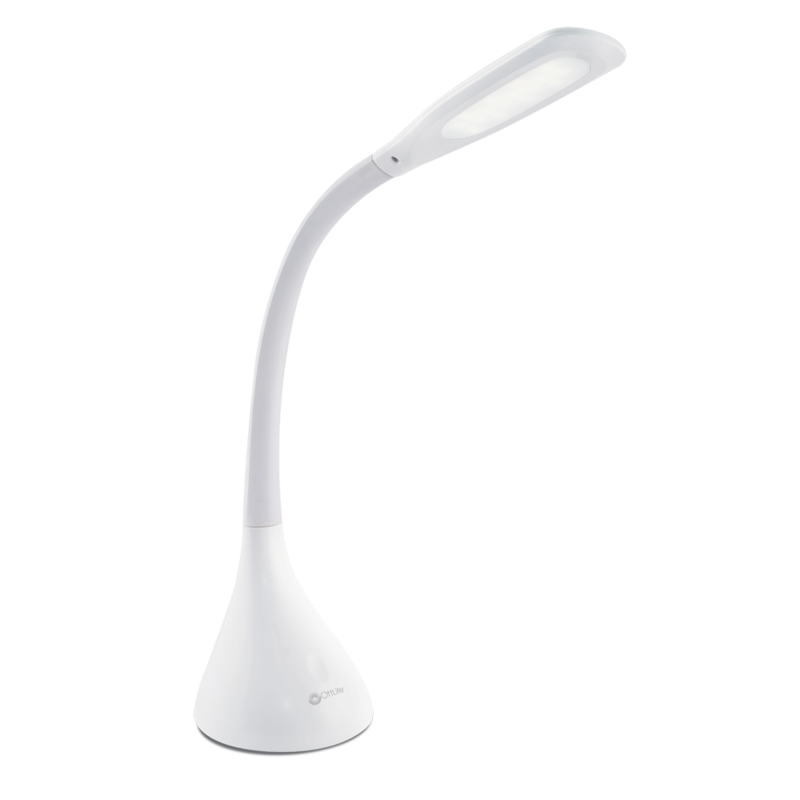 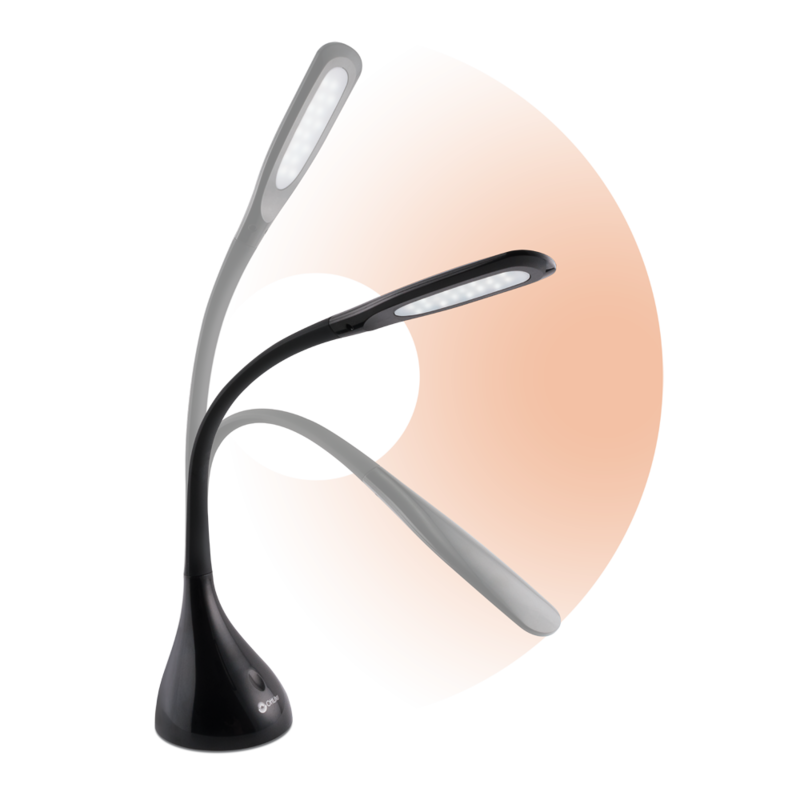 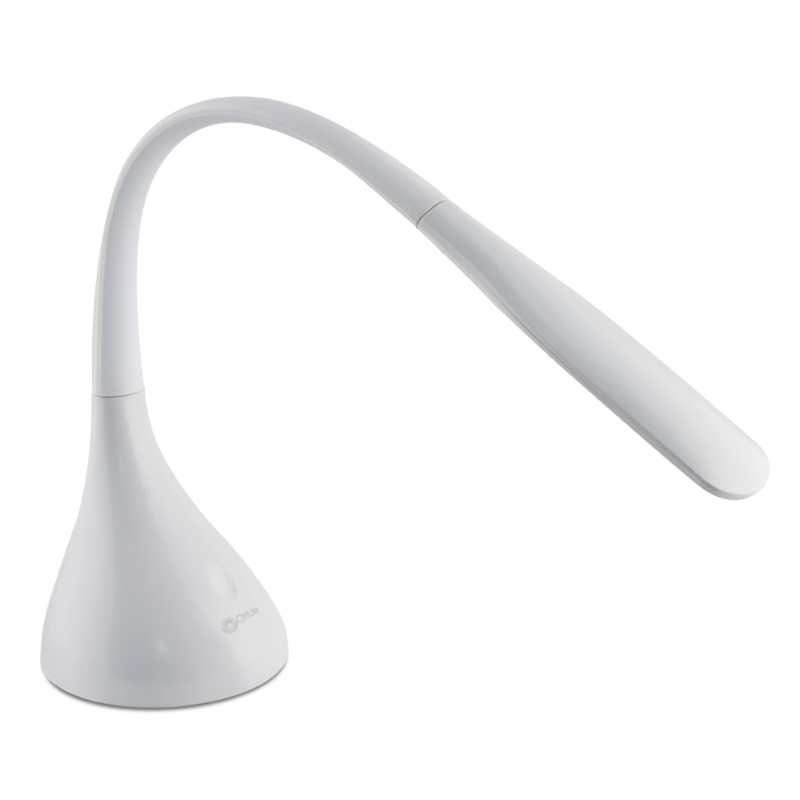 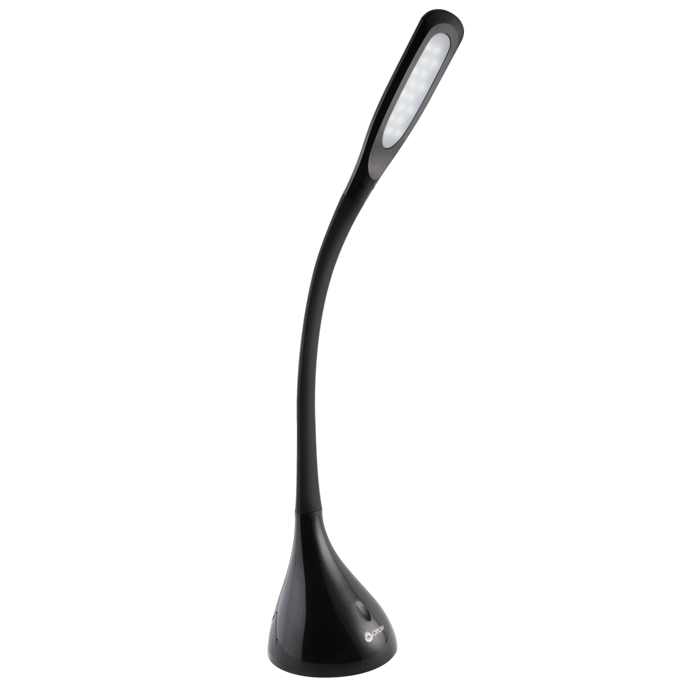 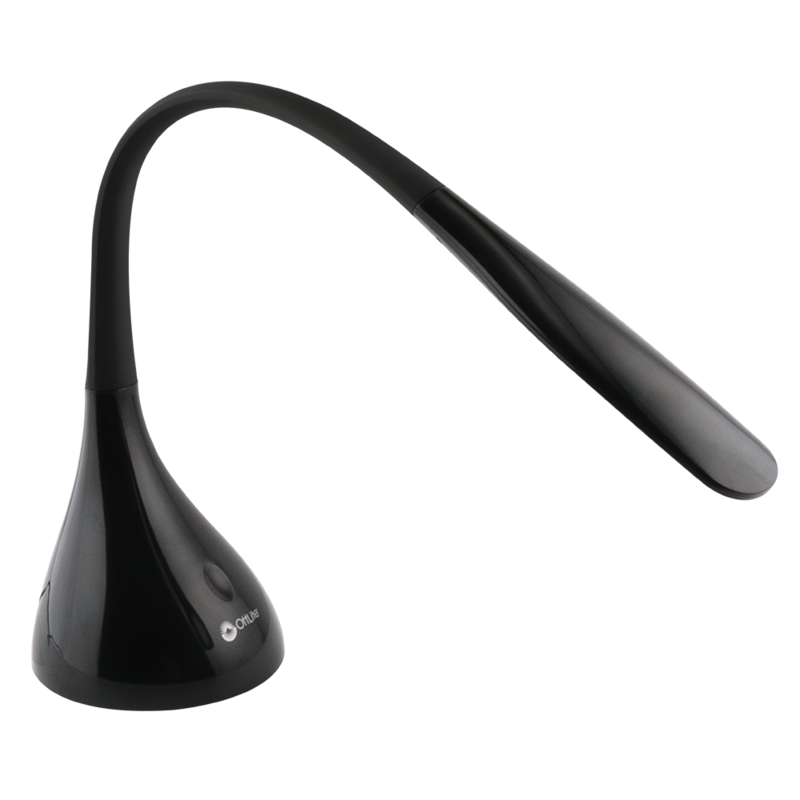 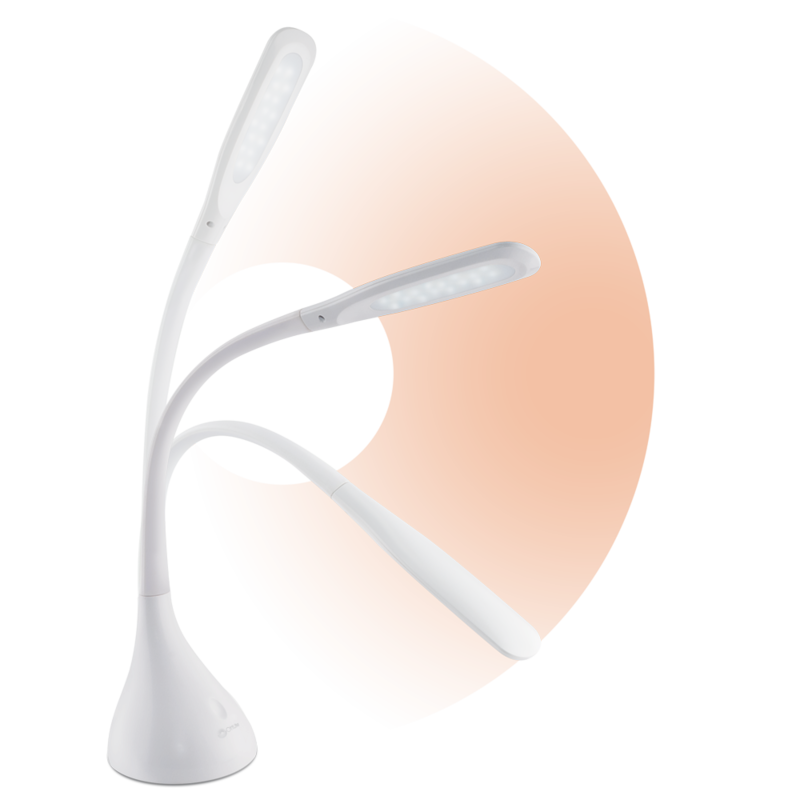 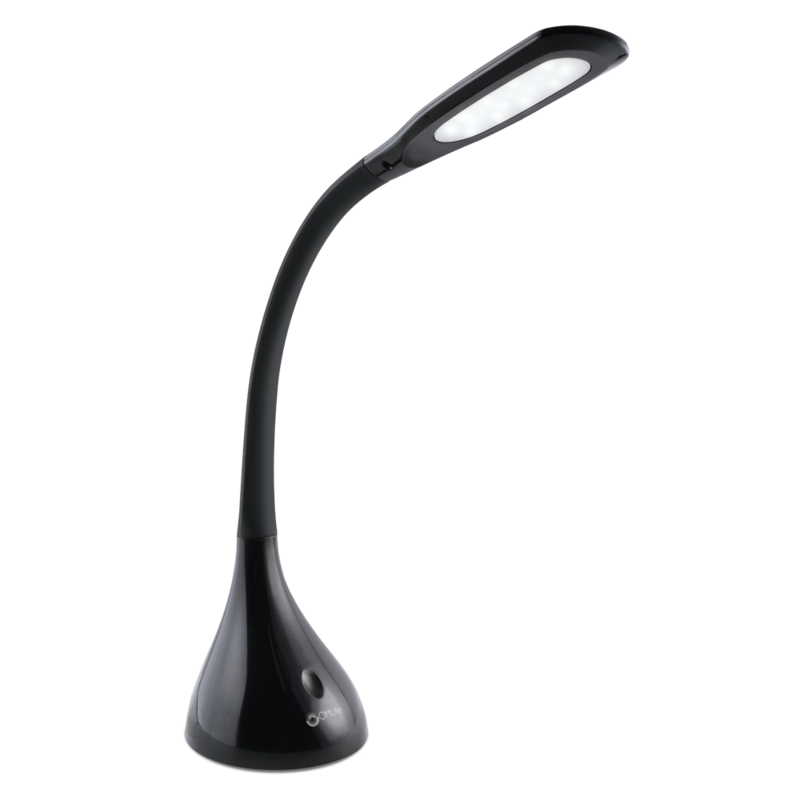 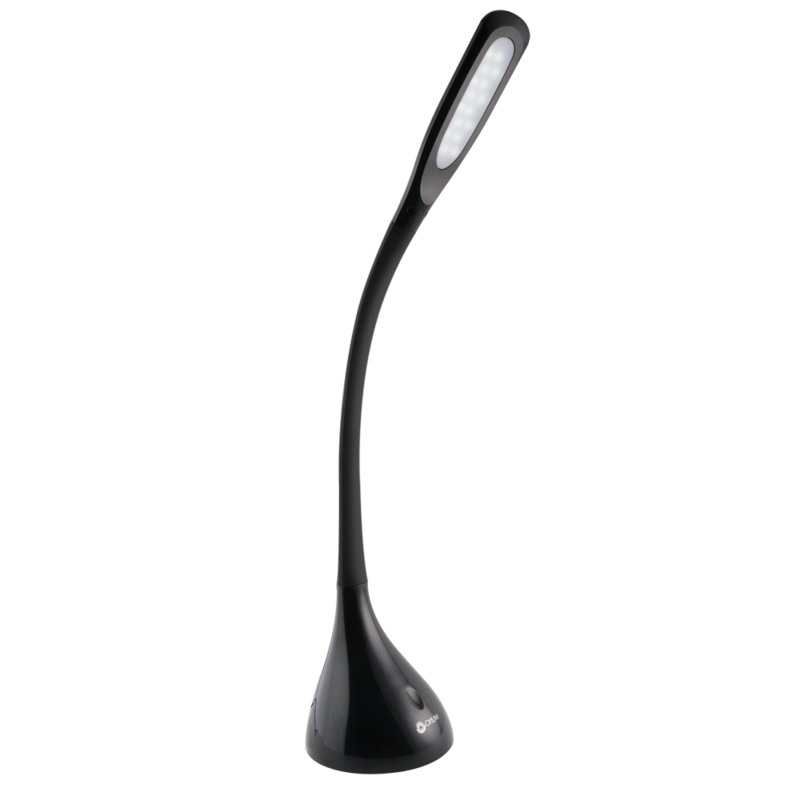 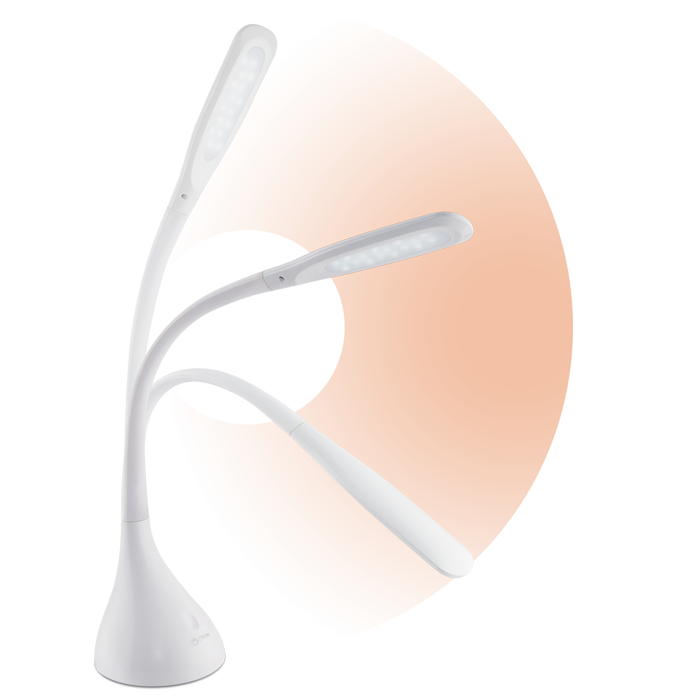 The Creative Curves LED Desk Lamp is a great touch lamp for a variety of uses. 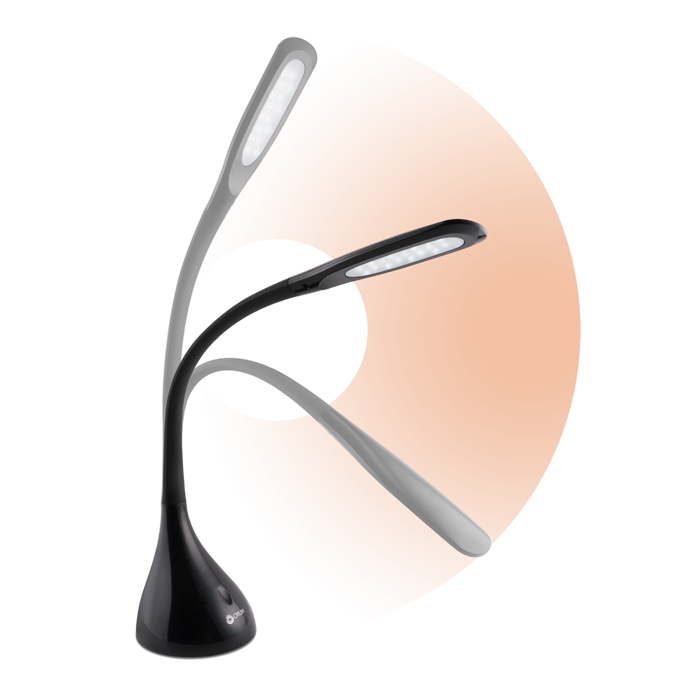 Easily adjust the 4 brightness settings with touch-sensitive control to meet your needs. 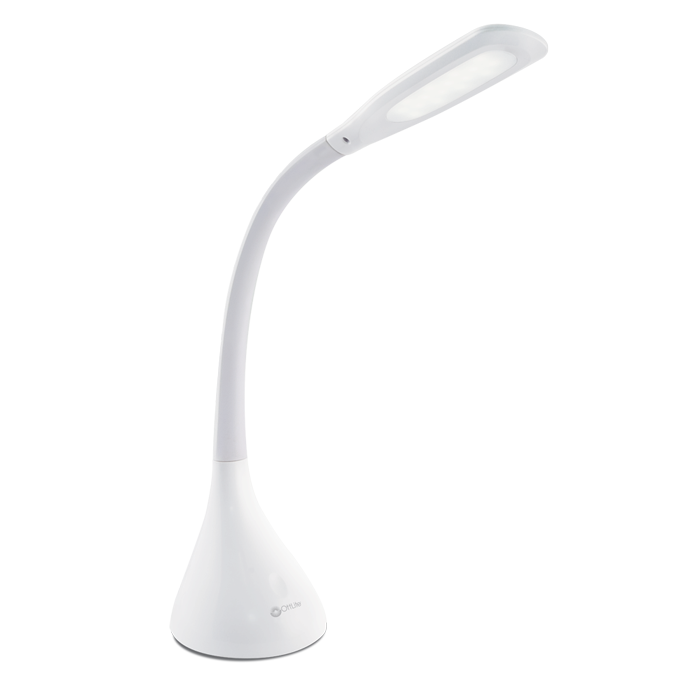 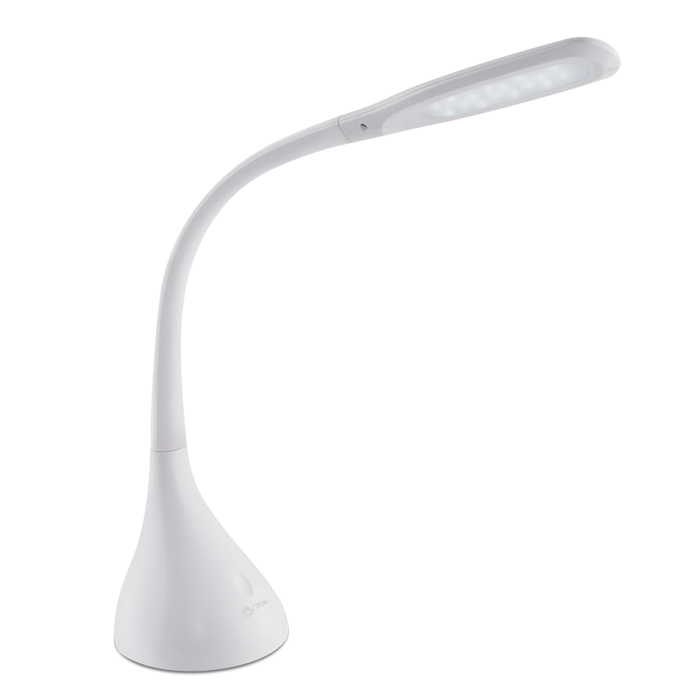 With a flexible neck that extends 20”, it easily adjusts the light angle over all your projects. 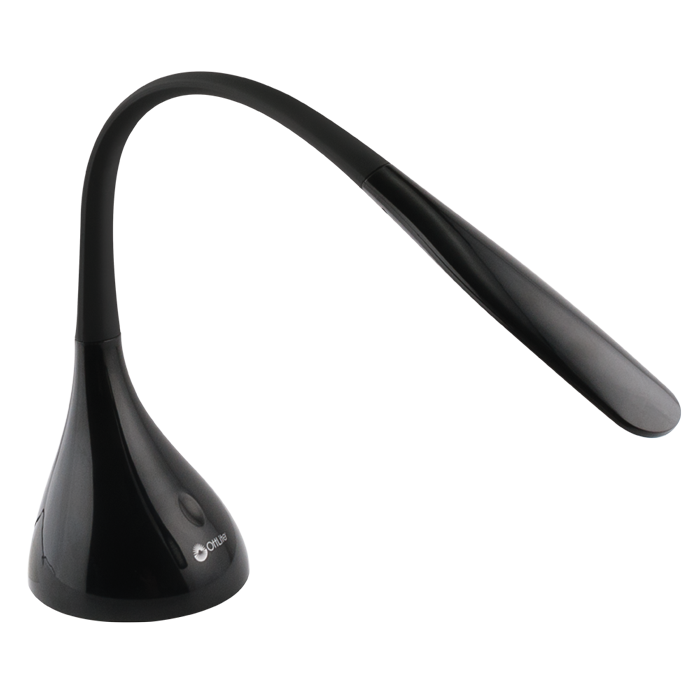 Versatile illumination makes it perfect for crafting, reading and everyday tasks.